While the New Orleans Ernest N. Morial Convention Center is a state-owned and governed facility, the Authority Board recognizes the imperative of making significant financial investments in important programs and projects that contribute to improving and sustaining New Orleans’ residents’ quality of life. Our unprecedented financial support, as demonstrated through 8 Cooperative Endeavor Agreements (CEA), help supplement or replace city tax dollars that instead can be used for other vital city services, thus having a meaningful impact on residents and visitors alike. Beyond the $175 million in annual tax revenues generated by convention visitors to the State and City of New Orleans, the Ernest N. Morial New Orleans Exhibition Hall Authority provides vital funding for important previously unfunded public safety and crime reduction initiatives that impact New Orleans well beyond tourism. Through its $52.3 million investment in additional French Quarter police protection, construction and operation of the new Low Barrier Homeless Shelter, and creation of the city’s first Real Time Crime Monitoring Center, the Exhibition Hall Authority helps local government meet unmet needs that make a critical difference for locals and visitors alike. 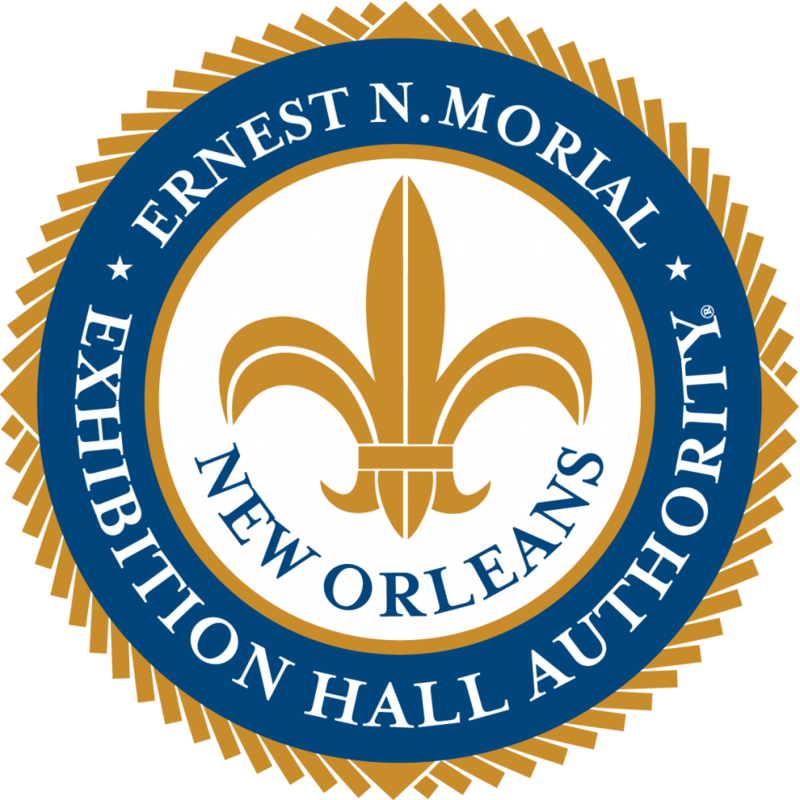 Over and above the more than 22,000 direct and indirect jobs supported by the Ernest N. Morial New Orleans Exhibition Hall Authority is investing an additional $12 million in workforce development, education and training programs that impact tourism and beyond. By funding the New Orleans Culinary and Hospitality Institute (NOCHI), the Authority plays a primary role in preparing today’s students to become tomorrow’s leading chefs, restaurateurs, hoteliers and others to make their own innovative marks on our city’s reputation as a destination of first choice for tourists world-wide. By investing more than $9 million in expanded riverfront enhancements that improve public access to the Mississippi River, the Ernest N. Morial New Orleans Exhibition Authority plays a leading role in bettering the quality of life for residents while offering tourists from around the world an experience that’s distinctly New Orleans. The Authority is helping to develop more public access to the Mississippi River by providing needed improvements to the Governor Nicholls and Esplanade wharves, and a complete renovation of the historic Spanish Plaza. As a world-class convention and trade show destination, the New Orleans Ernest N. Morial Convention Center brings more than 740,000 visitors to our city every year, the central mission of the Ernest N. Morial New Orleans Exhibition Hall Authority, generates $175million in annual tax revenues for the city and state. Through an additional investment of $2.5 million in innovative tourism enhancement programs and projects that lack other city funding sources, the Exhibition Hall Authority plays a leading role in improving the quality of life for residents while offering tourists from around the world an experience that’s distinctively New Orleans.